Providing training to assist our small farmer network to become profitable and sustainable. 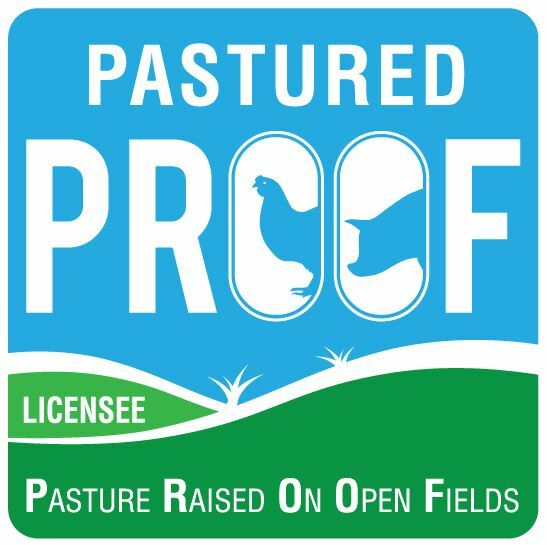 Applying for Member status enables you to keep in touch with the latest news and information relating to developments in the pastured free range industry and to help maintain the resources needed to promote and encourage our free range farmers. All paid levels of membership have free access to a complete Quality Assurance program that they can implement on their own farm as well as a free Environmental Management Plan for adaptation to each enterprise. Comes with full instructions. 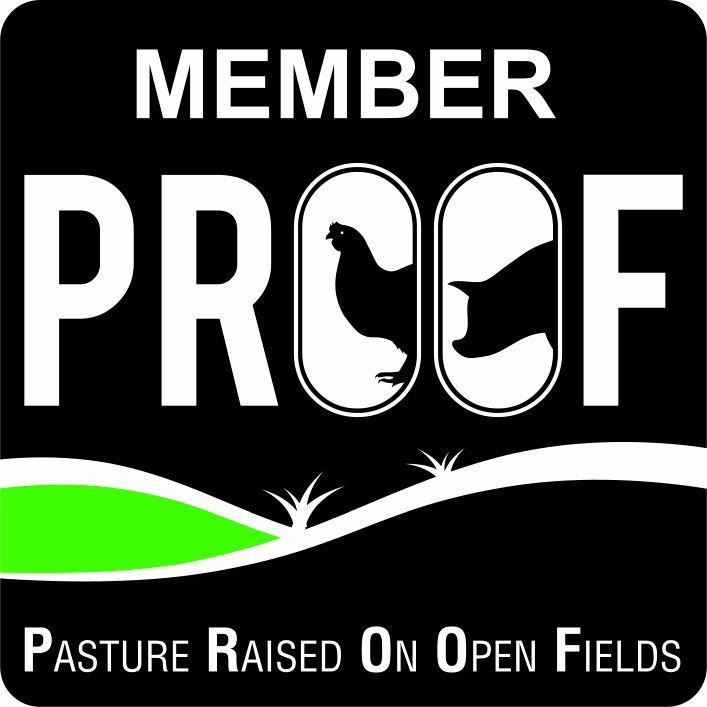 Membership is open to anyone supporting the Core Values of PROOF and is quite separate from the licensing process. Associate Members undergo a self assessment of their farming practices for compliance with the PROOF Core Values. Once membership is approved, the member may display their PROOF membership logo on their website and marketing materials. Associate Members will also be included in our online directory. This logo must not be displayed on any products, packaging, labels etc, or infer in any way that their farm or product is certified and licensed with PROOF. A social member supports the work PROOF does and has access to the free resources and benefits available to Licensees as well as access to member only producer groups. If you are a current member, you will need to upgrade your membership to change your current level. You can access your profile page to make these changes. This is available in the sign in box at the top right hand corner.